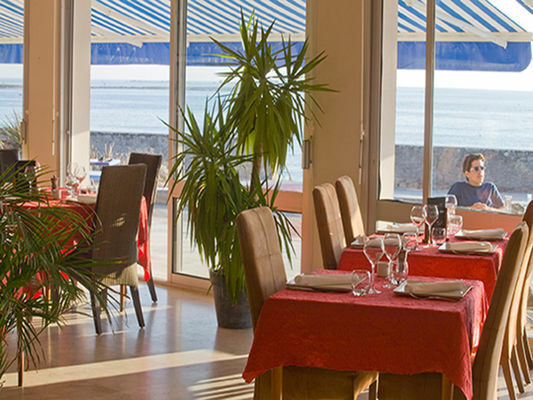 A typically Breton restaurant serving mostly fish and seafood. 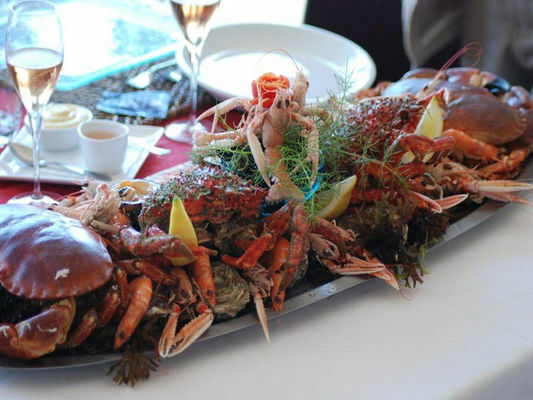 Local fresh, day-caught fish, carefully prepared and attractively served. 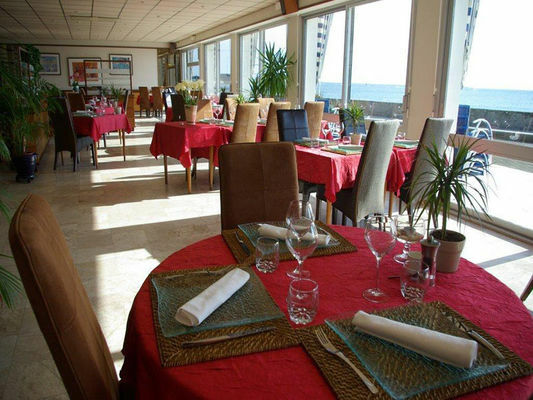 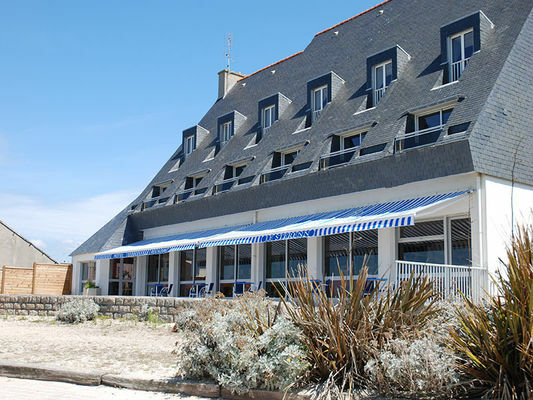 Large platters of seafood , shellfish and fish – the best the sea has to offer off the Pointe de Penmarc’h and beyond !